The TX1S boring-milling center with its central headstock has an unbeatable performance regarding the high precision and cutting capability. With its remarkable dynamics, 30 m/min, it allows the use of state-of-the-art cutting tools with great chip removal rate capacity thanks to their high feed rates. 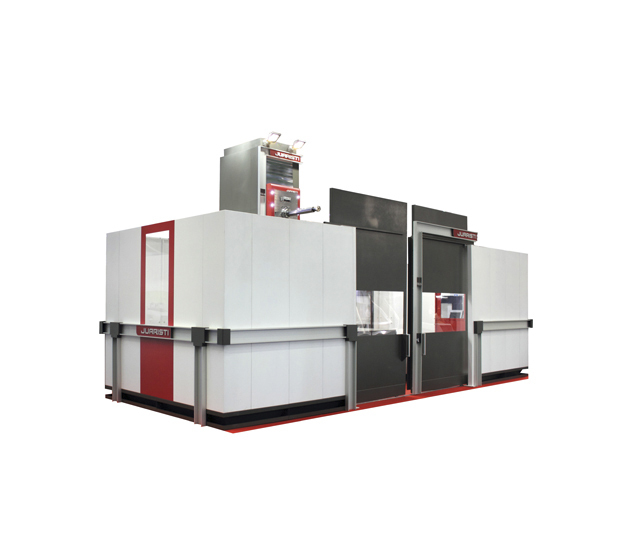 It’s a very flexible and cost-effective machine with outstanding features ideal for different application sectors such as energy, molds & dies, aerospace, transportation, subcontracting, etc.